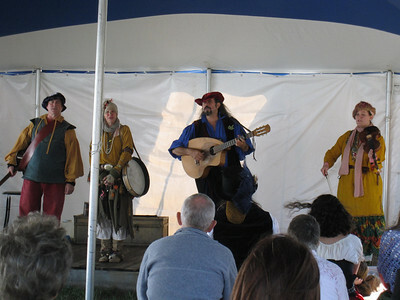 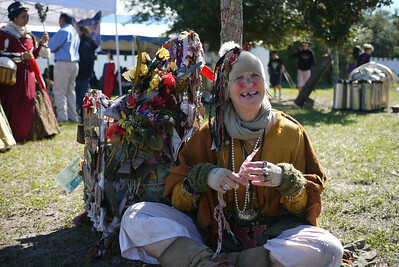 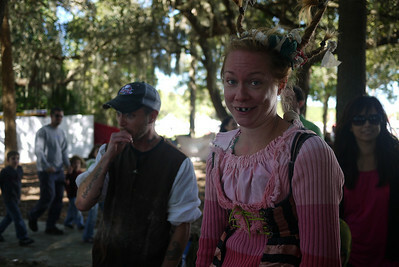 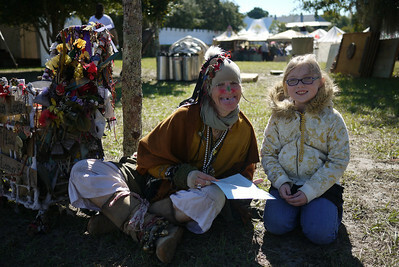 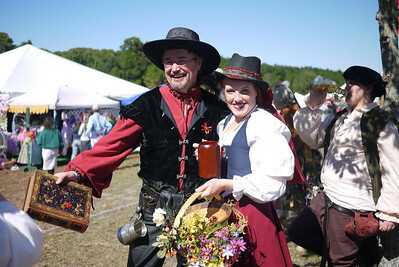 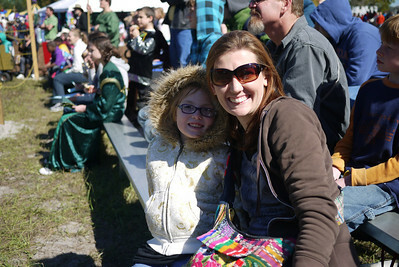 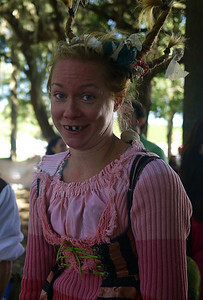 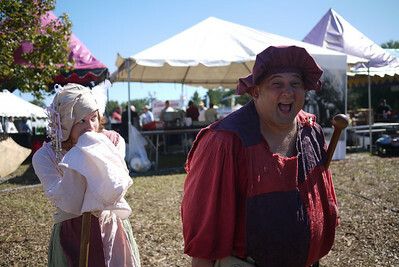 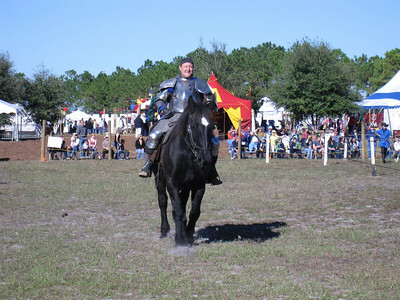 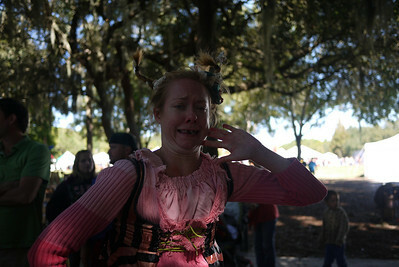 The Lady of the Lakes Renaissance Festival in Tavares, Florida, just outside of Orlando! 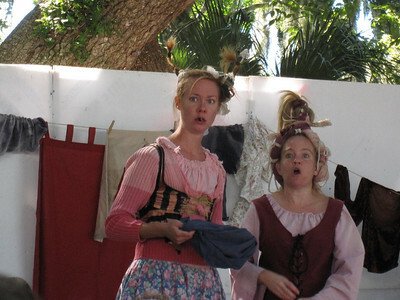 The Washing Well Wench - a favorite show! 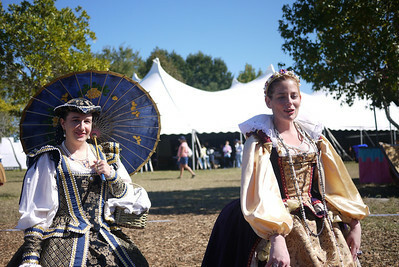 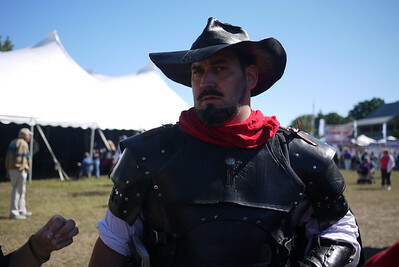 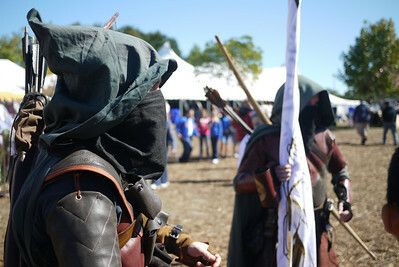 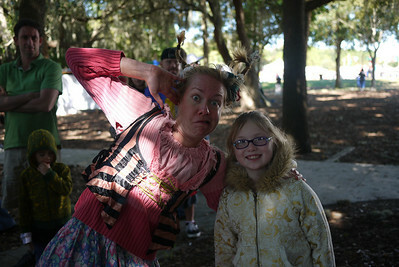 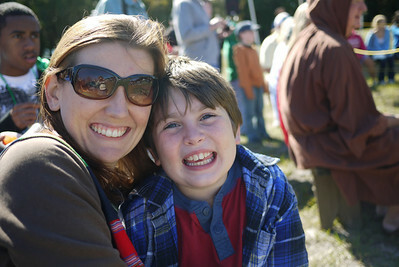 - at the Lady of the Lakes Renaissance Festival, Orlando, Florida. 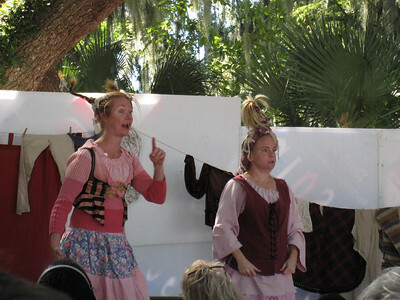 The Washing Well Wenches at the Lady of the Lakes Renaissance Festival, Orlando, Florida. 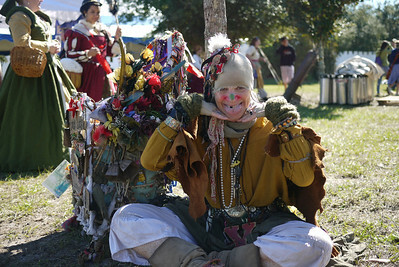 Empty Hats playing at the Lady of the Lakes Renaissance Festival, Orlando, Florida. 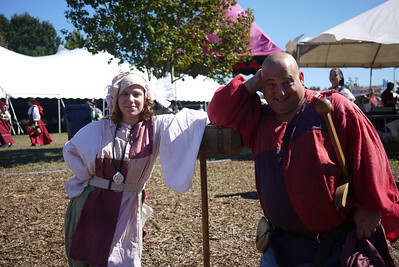 Prepping for the jousting match at the Lady of the Lakes Renaissance Festival, Orlando, Florida. 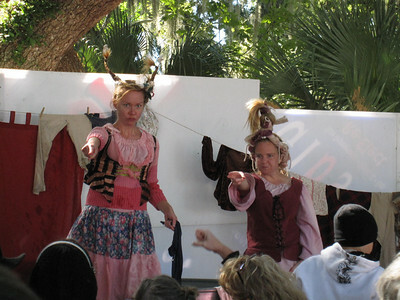 The raunchy but fun Washing Well Wenches at the Lady of the Lakes Renaissance Festival, Orlando, Florida. 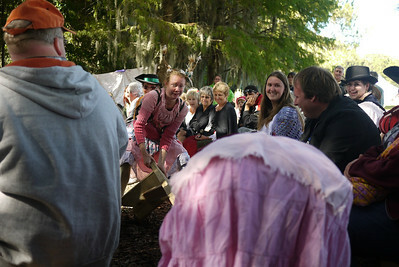 Washing Well Wench at Lady of the Lakes Renaissance Festival in Tavares, Orlando. 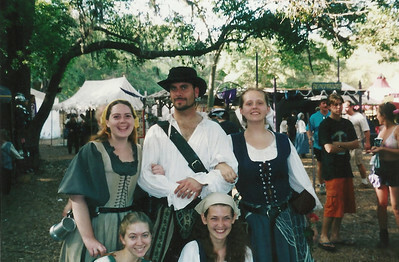 The Spanish Ambassador and his Spanish Ladies (me included) at the 2001 Bay Area Renaissance Festival. 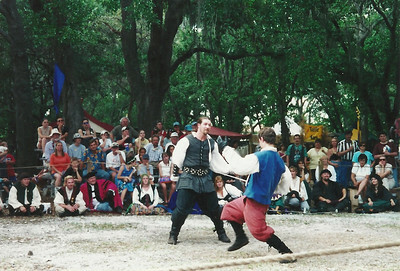 Chess Match at the 2001 Bay Area Renaissance Festival. 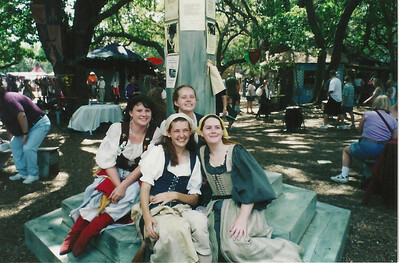 Peasants at the Market Cross at the 2001 Bay Area Renaissance Festival.